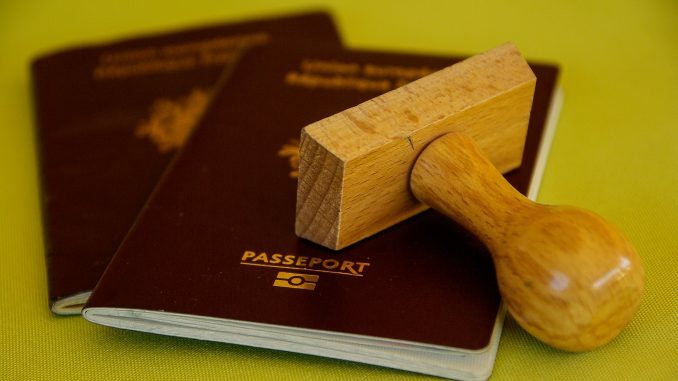 More and more countries decide to liberalise their visa requirements for Ukrainian nationals. In particular, Japan and Canada have recently relaxed their visa regulations for Ukrainians. Such measures should contribute to the improvement of conditions for tourists and an increase in the number of Ukrainians visiting both countries. Starting from 1 January 2018, the Japanese government relaxes visa requirements for short-term stay in Japan for Ukrainian citizens, as reported by the press service of the Japanese Embassy in Ukraine. The measures to liberalise visa requirements have been adopted for further promoting the bilateral relations on the occasion of the official visit of the State Minister for Foreign Affairs of Japan Kazuyuki Nakane to Ukraine. Mr. Kazuyuki Nakane came to Ukraine to hold talks with the Ukrainian government and to participate in events on the occasion of the year of Japan in Ukraine. In 2018, the Japanese Embassy will expand the scope of applicants travelling on business and for cultural and scientific purposes eligible for multiple entry visas for short-term stay. Furthermore, the visas shall be valid for up to 5 years instead of 3 years. Moreover, Ukrainians travelling to Japan for various purposes, including tourism, will now, in addition to single entry visas, be eligible to apply for multiple entry short-term visas valid for up to 3 years with a period of stay up to 30 days. In case the short-stay in Japan is financed by the applicants themselves, as of 1 January 2018, they do not have to provide a letter of reference from a guarantor. The above measures should contribute to the improvement of conditions for tourists and entrepreneurs, an increase in the number of Ukrainians revisiting Japan as well as further strengthening of interpersonal contacts. In addition to Japan, Canada has recently also relaxed its visa requirements for Ukrainians. In particular, the Canadian authorities have reduced the list of documents that must be provided by Ukrainian citizens in order to obtain a long-term Canadian visa. The changes took effect as of 1 November 2017. They, however, are not applicable to Ukrainians applying for work and student visas. Now, Ukrainian applicants who have travelled to Canada in the last 10 years or currently hold a valid United States visa and can provide proof (e.g. present entry stamps in passport or the valid visa), don’t have to provide proof of financial support. The visa liberalisation became possible due to Ukraine’s participation in the global CAN + facilitation program.